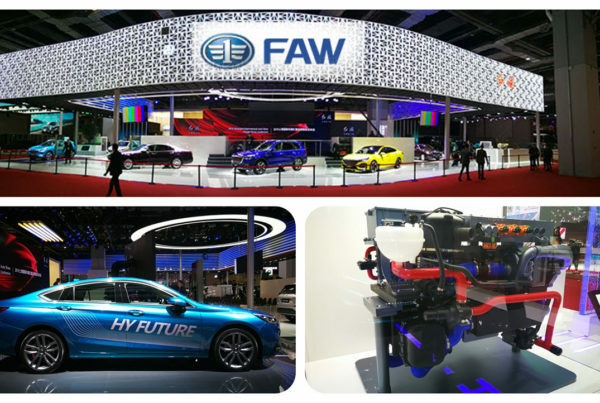 In a recent report from the China Securities Journal, it stated that China will most likely offer incentives on sales of hydrogen fuel cell cars starting in 2019. 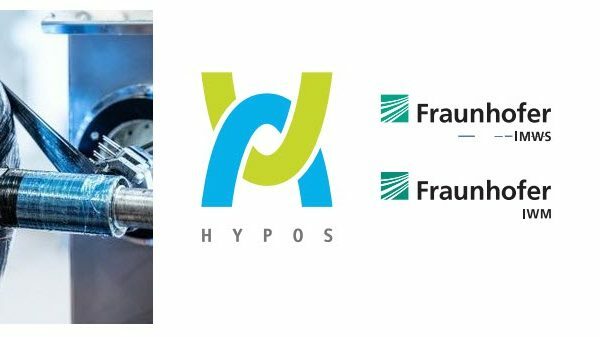 The report stated that this program promoting hydrogen fuel cell cars will follow a similar strategy to the 2009 Electric Vehicle Plan. That plan’s goal was to add 30,000 electric vehicles to 30 cities in three years. That strategy made China the leader in sales of battery-powered electric vehicles (EVs) in fact more sales than the rest of the world combined. 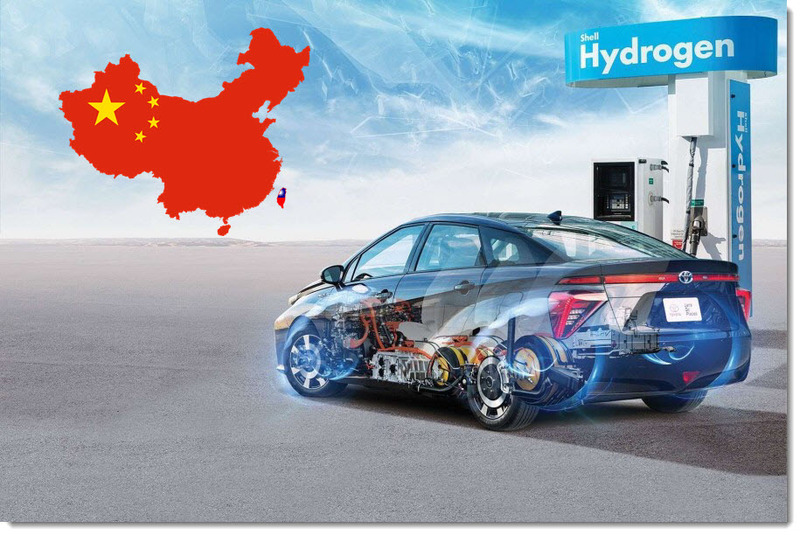 The report, citing an anonymous source, also stated that the hydrogen fuel cell cars pilot projects would start in Beijing, Shanghai, Chengdu and offer incentives of at least 1,000 Fuel Cell Vehicles (FCVs) in each of the cities. There were 1,527 fuel cell vehicles sold in China in 2018. 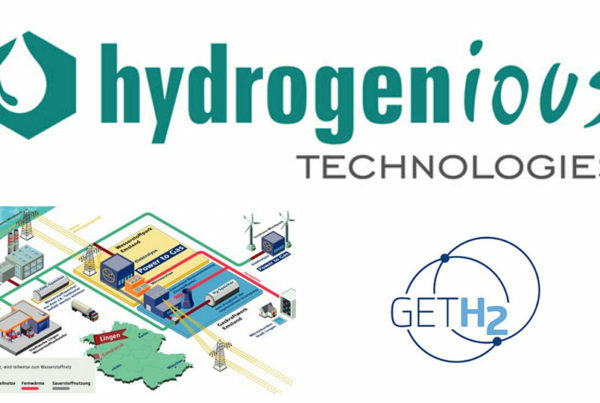 Hydrogen fuel cell vehicles offer longer range than battery powered cars and refueling a fuel-cell vehicle with hydrogen is much like refueling a conventional vehicle.